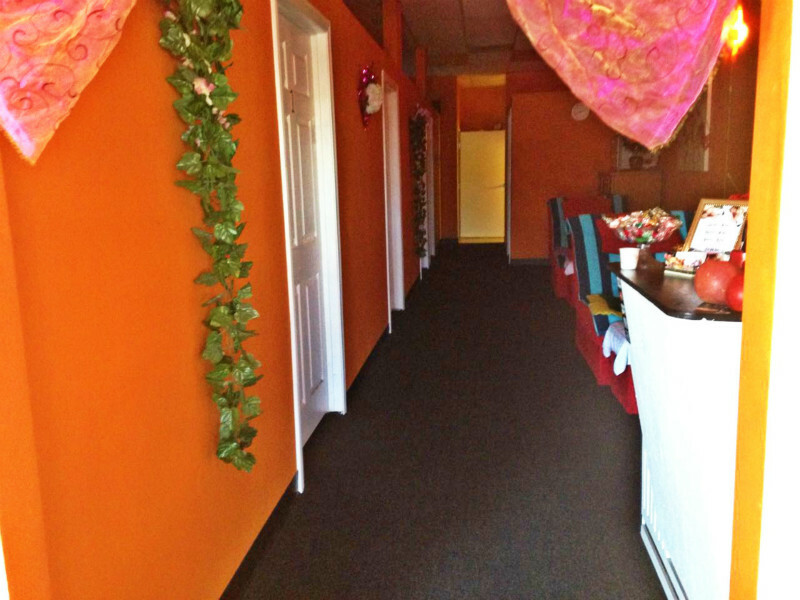 It was a nice and long massage,good price and very soothing I definitely will go back! This place gives fantastic massages!! 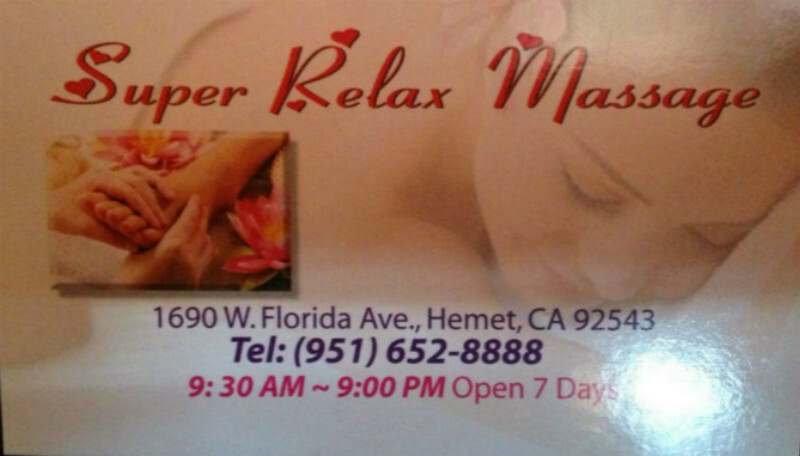 My boyfriend and I love to get massages and this is the best place in town. We've been here so many times I can't even count any more. I've gotten massages from several different people here and they are all excellent. 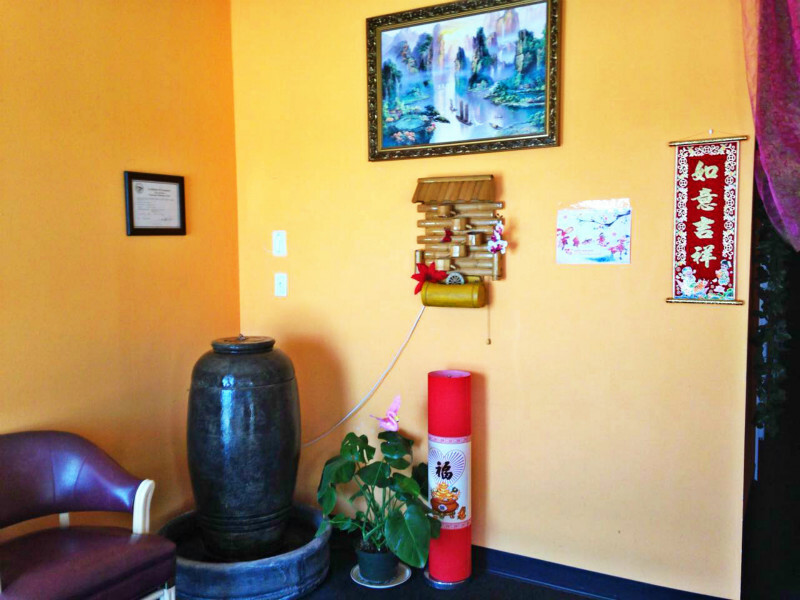 It's such a quiet, peaceful environment, they play really relaxing music, and the massage tables are comfortable. Not only that the people here are SO nice you just can't help feeling totally taken care of. 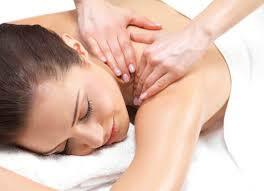 You really get a good massage, and you don't feel like they skimp at all in any area. I love this place!!! 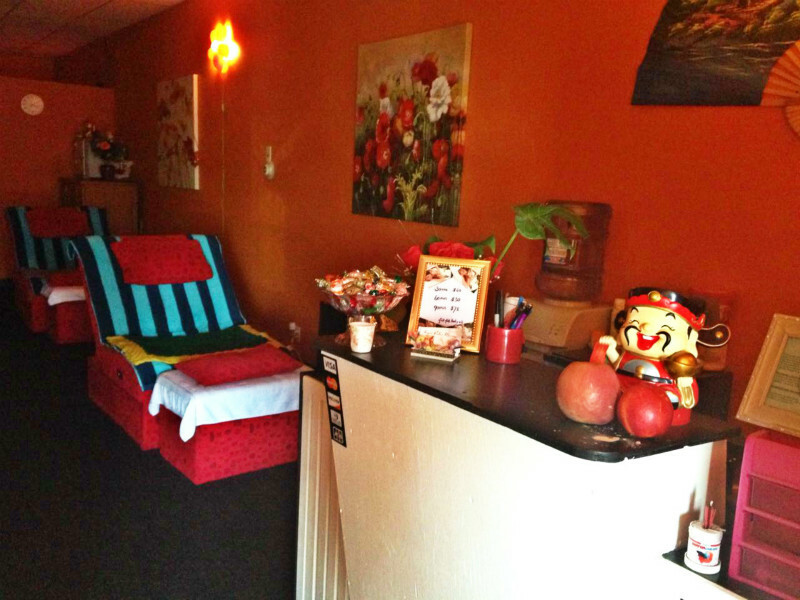 Fantastic 1-hour massages for a surprisingly low price. It doesn't get any better than that. I am always treated with courtesy and respect. I highly recommend this place and I hope they are around forever. A real jewel in Hemet. My experience at this facility was fantastic from beginning to end. I was greeted when I walked in with a smile and was acknowledged right away. 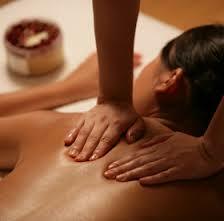 My massage therapist was very friendly and explained everything she was doing which I love. She gave me an hour deep tissue massage and really took her time to work out the kinks. I was very impressed. What I loved most was how the place was. And the prices can't be beat! I will definitely be a return customer. super relax massage is one of the best place for a foot massage , with a reasonable price and excellent service. 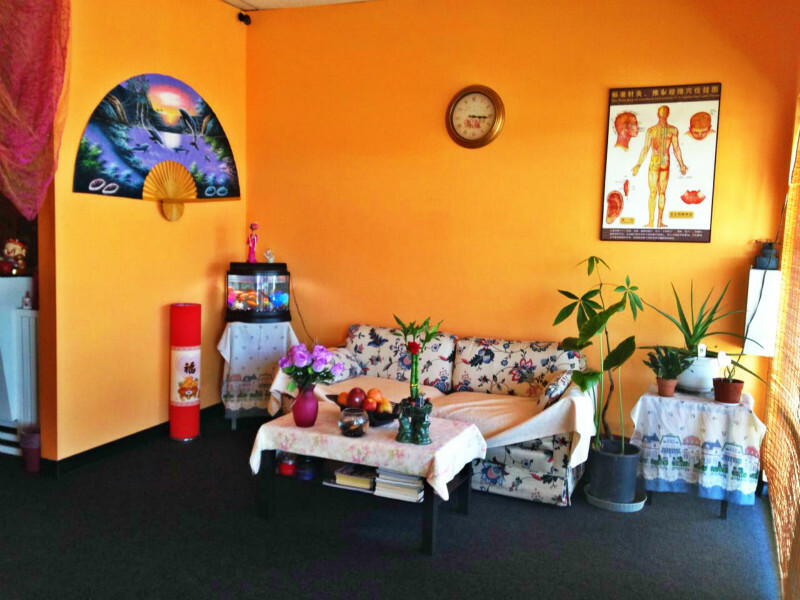 friendly people,relaxing place and a soothing body massage to top it off . a great location ,a great price .I LOVE IT.